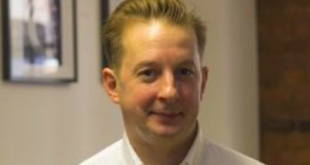 Writing in eGR magazine this month, Jimmy Bone, Marketing and Client Executive at virtual sports provider Golden Race, says that products such as virtual sports, eSports, and Daily Fantasy Sports with their inherent technology focus are particularly engaging for the Millennial generation. 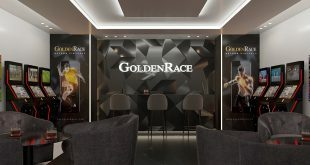 Bone pointed out that Golden Race is concentrating on virtual sports for the obvious reason that the product is tried and tested in various markets globally. 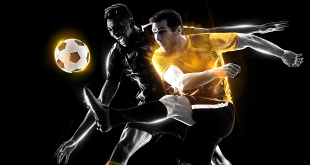 “As opposed to the increasingly constrictive legal concerns regarding the other areas of discussion, virtual sports regulations are enjoying a far more supportive legislative trend,” he said. 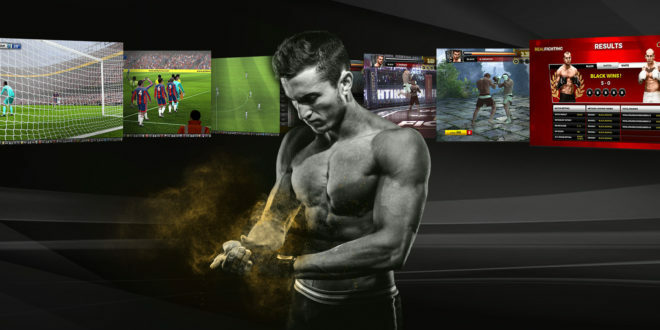 Bone said the biggest appeal of virtual sports is that they provide so much variety and opportunity which otherwise does not exist, and a platform for players to bet fairly. 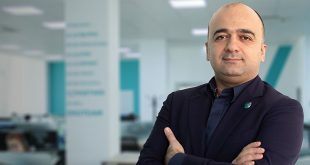 He added that virtual gaming allows operators to provide their players so many exciting gaming opportunities, at all hours of the day, all around the world.